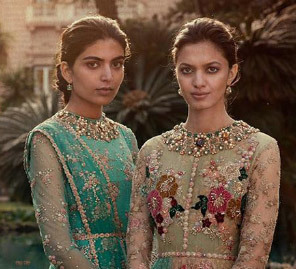 Rethink Chikankari for destination weddings this summer with these chic lehengas and beat the heat! 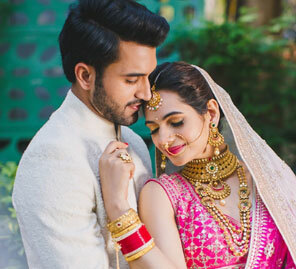 The sparks that fly off your diamond jewelry on your engagement night will leave an everlasting memory on your guests. 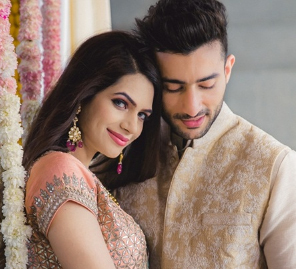 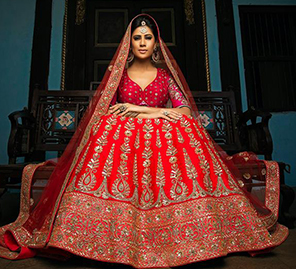 20 Lehengas for a Sensational Sangeet Look! 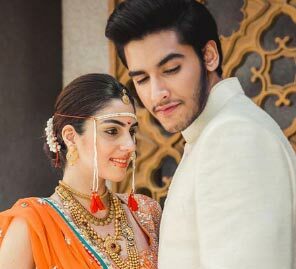 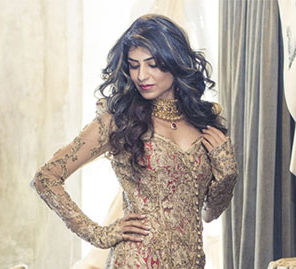 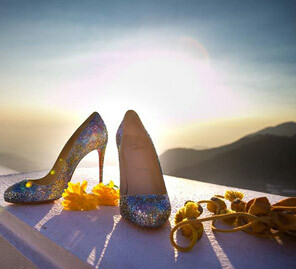 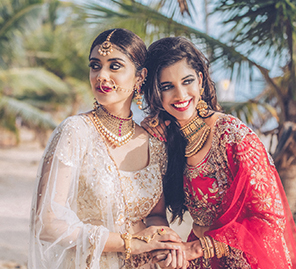 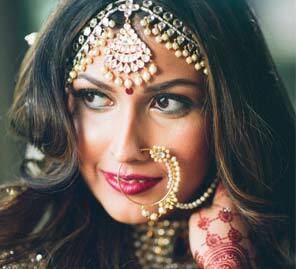 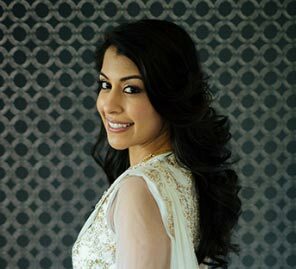 Here we present some standout choices that will make a bride the center of attraction at her sangeet. 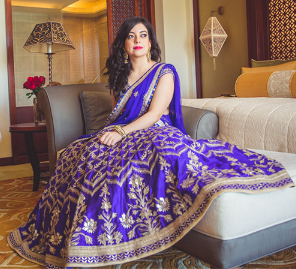 Why choose between comfort and fashion? 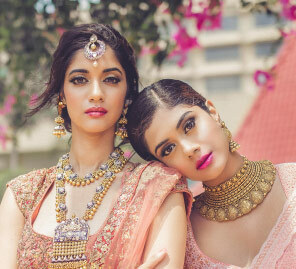 We assure you can have both! 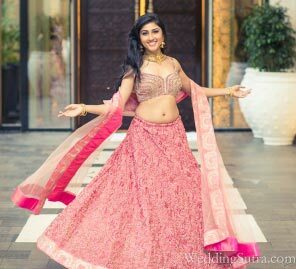 ShedTheRed wedding lehenga! 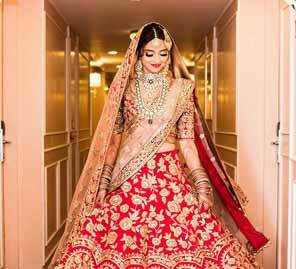 Here are 25 offbeat, eye-catching hues instead! 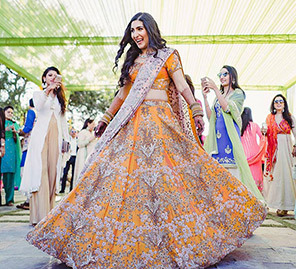 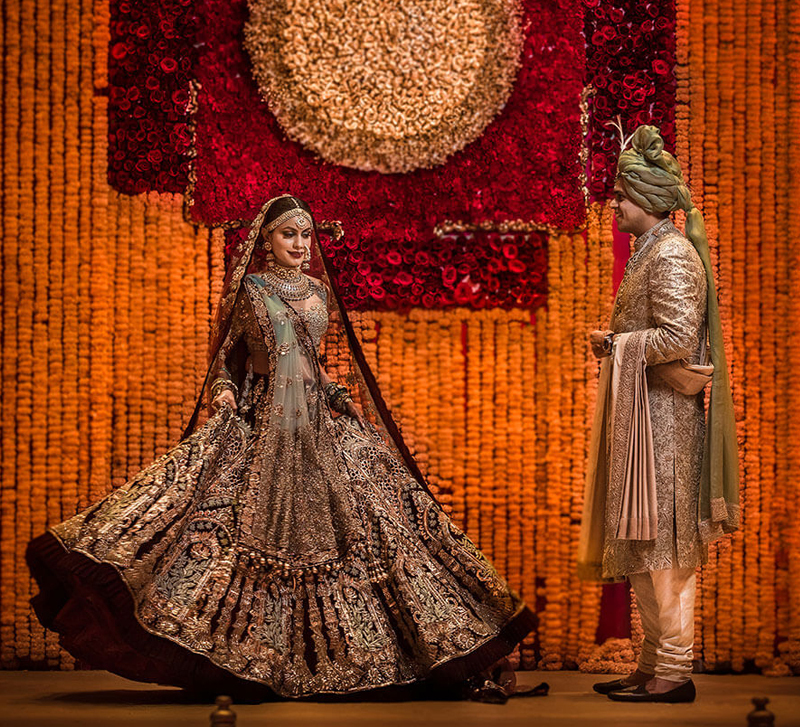 20 lehenga twirl moments that will unleash your inner princess bride! 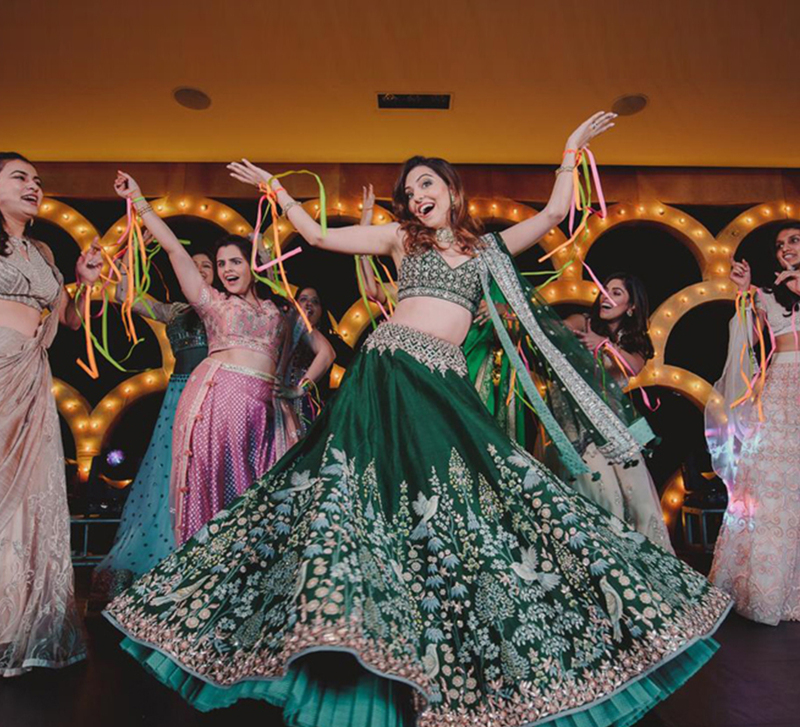 20 Summer Lehengas We Love!